BREAKING NEWS coming out of NSW Parliament with new paintball legislation being passed this week. 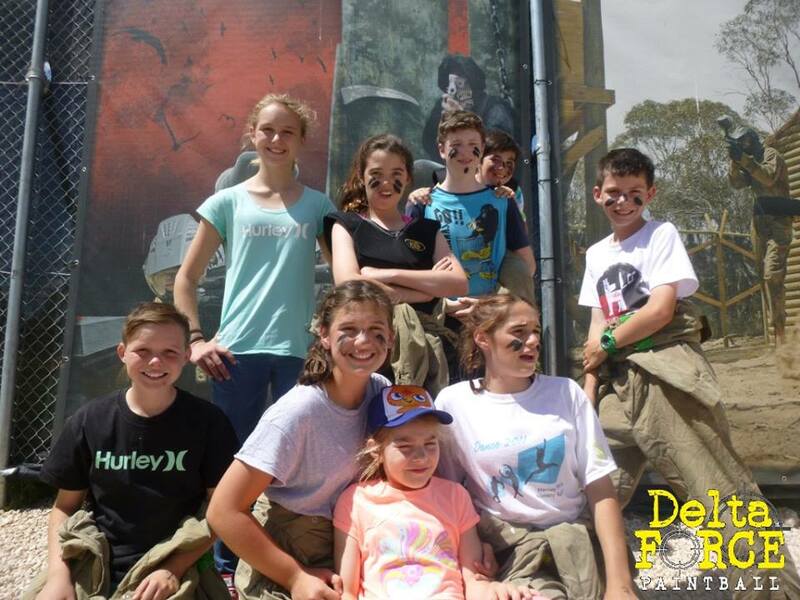 Delta Force Paintball and other members of the NSW paintball community welcome this sensible reform and are excited about regulations developed specifically for paintball. Matching the public expectation, state law will now recognise paintball for what it is – a sport and a game. Paintball markers will no longer be classed as a Prohibited Firearm and rather a “Sporting Device”. The new regulations include a minimum age reduction to 12 years old. NSW aligning their regulations with other states and countries around the world is a big step forward for the sport. With minimum ages mostly around the 10-12 years old mark, the impeccable safety record in these markets was a key factor in developing the new regulations. Paintball industry representatives including Delta Force Paintball support the strict restrictions that accompany the changes. We are committed to community safety and welcome stringent regulations and significant punishments regarding breaches. For more details please see the official NSW Department for Innovation and Better Regulation media release here.